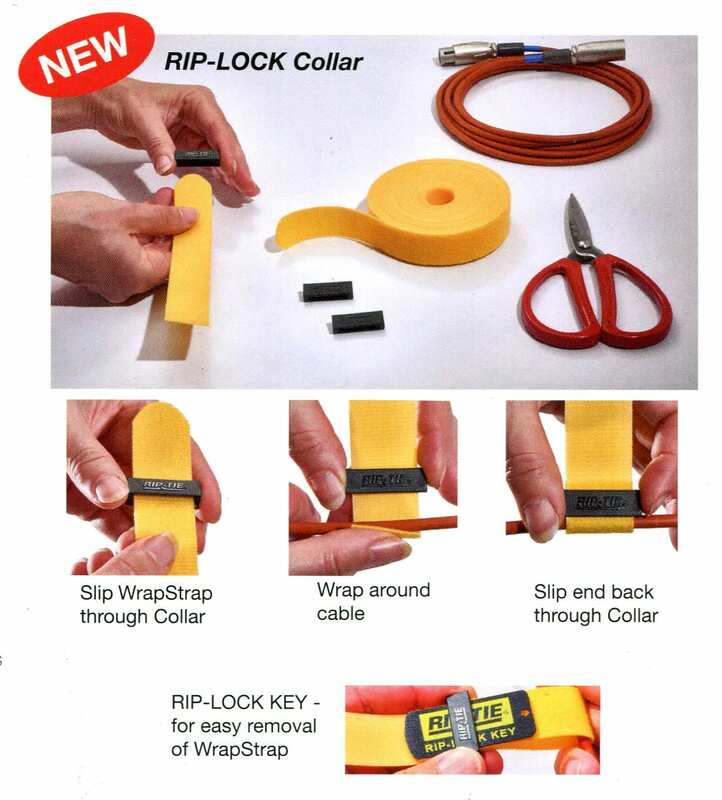 The New Patented Rip-Lock Collar locks Rip-Tie Wrapstrap and many “loop” fabrics onto a cable hose or pipe. 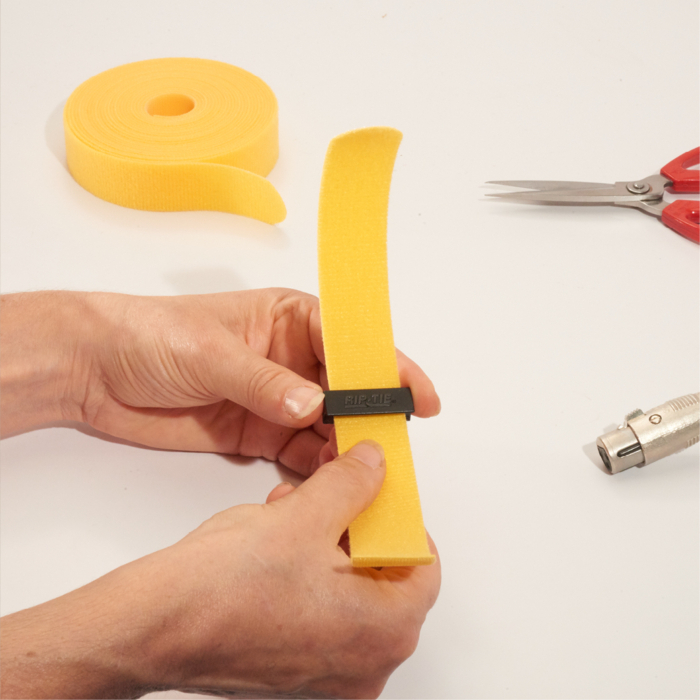 Use to organize cables, hang pictures, etc. Will not get loose or lost. Enclosed key is required to remove the Rip-Lock Collar. 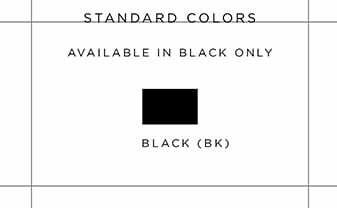 2 packs and 10 packs are available on this site. To purchase in 20 packs and packs of 100, please contact our authorized distributors. Our most popular product in cable management has been enhanced with new patented technology. 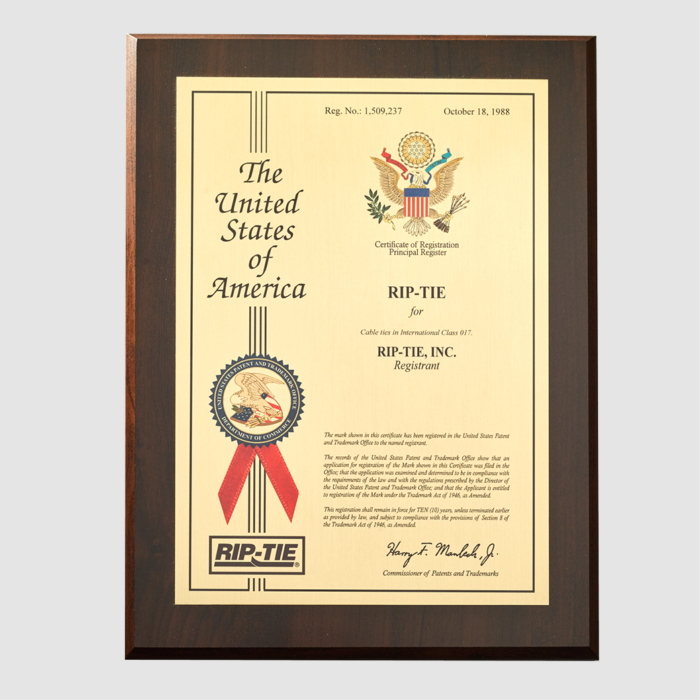 One end of the Rip-Tie CableWrap semi-permanetly attaches to the cable, the other end has a pull-tab for one-handed quick release.